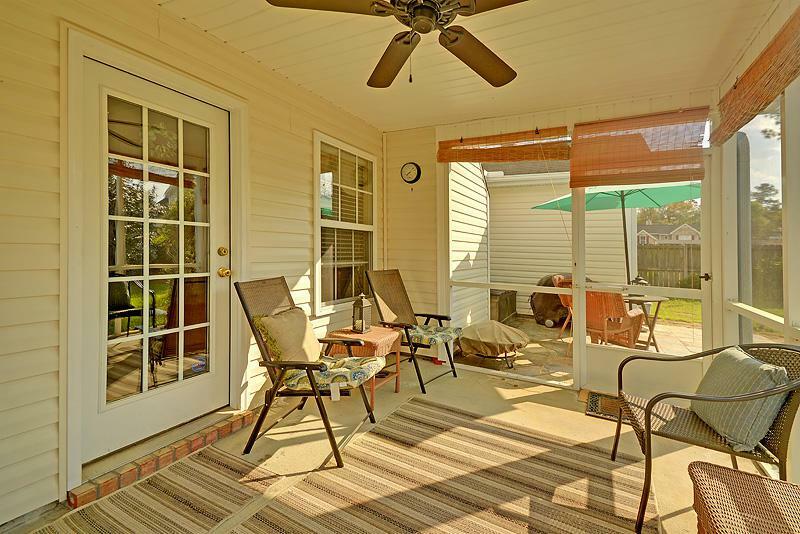 Remarks: A Very Nice Home Just Waiting For You To Enjoy. 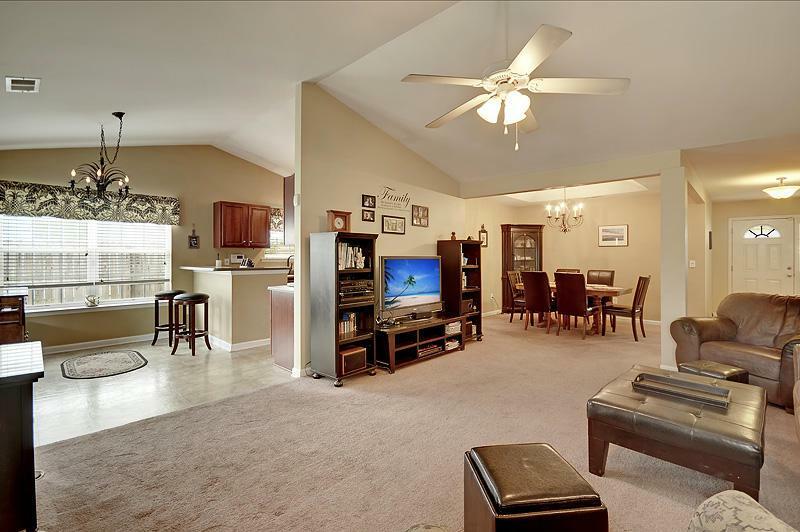 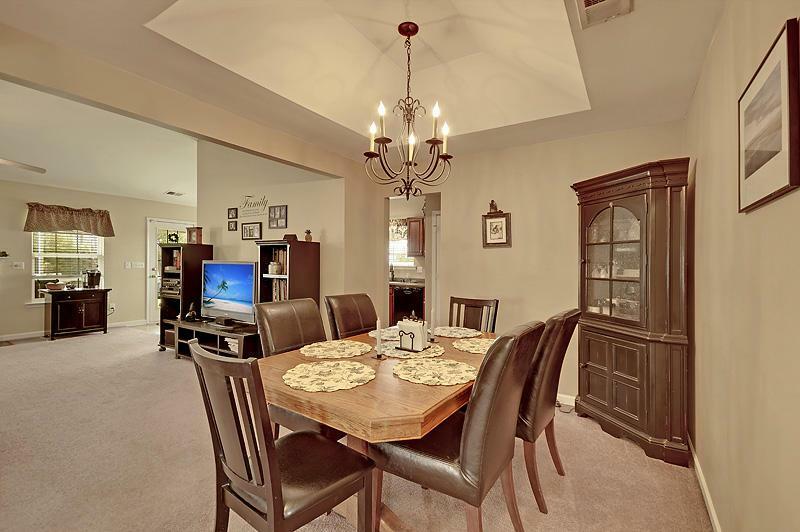 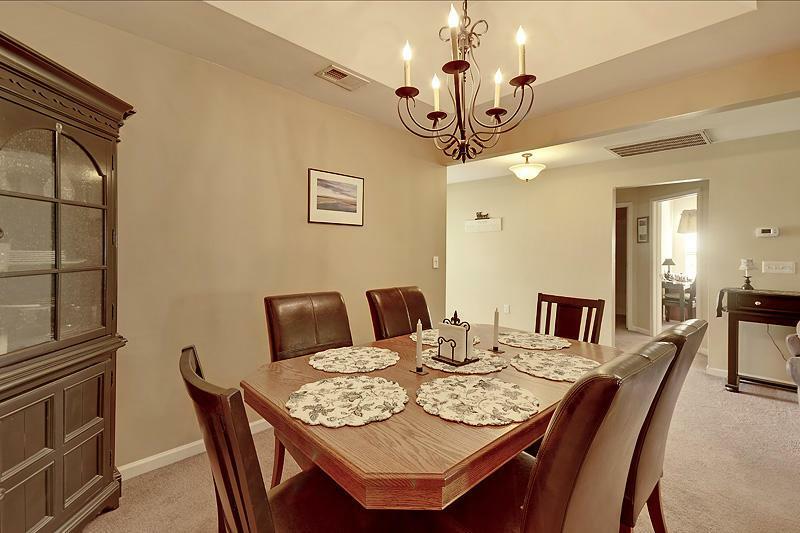 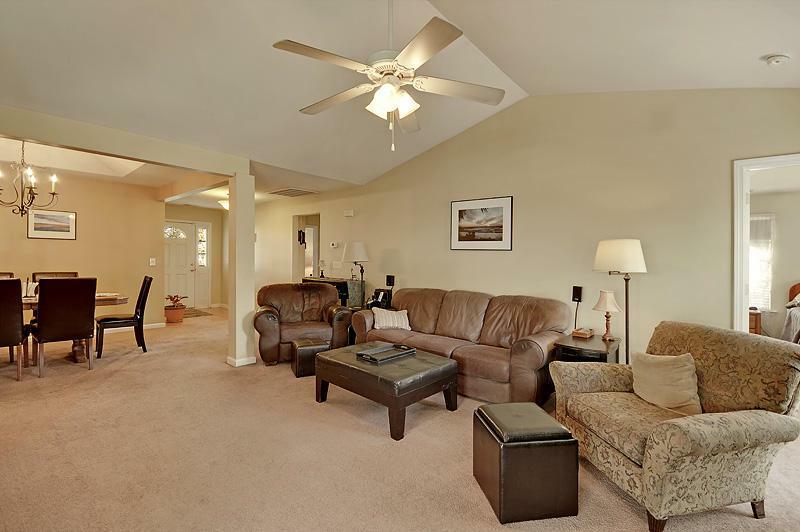 This Home Has A Large Open Greatroom With A Cathedral Ceiling In The Living Area & Tray Ceiling In The Dining Area. 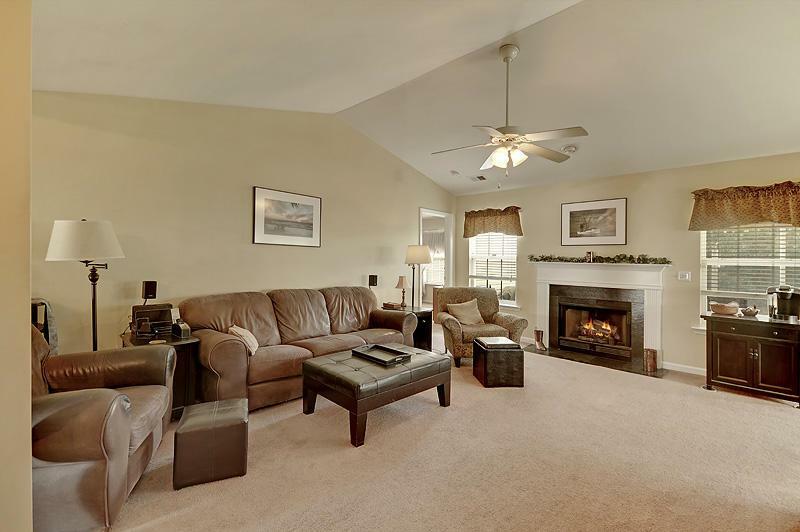 There's A Fireplace To Keep You Cozy. 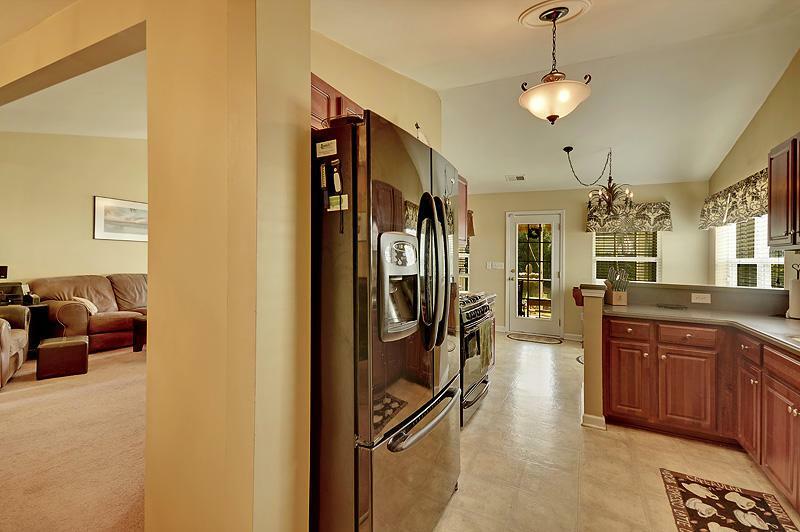 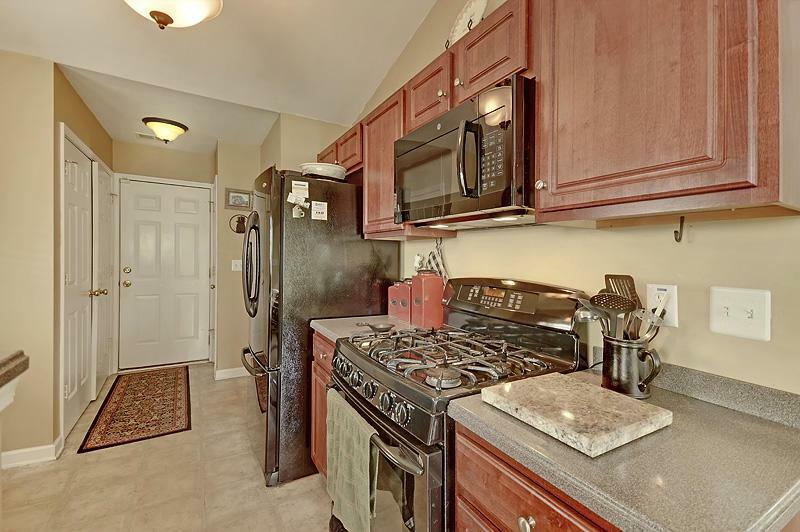 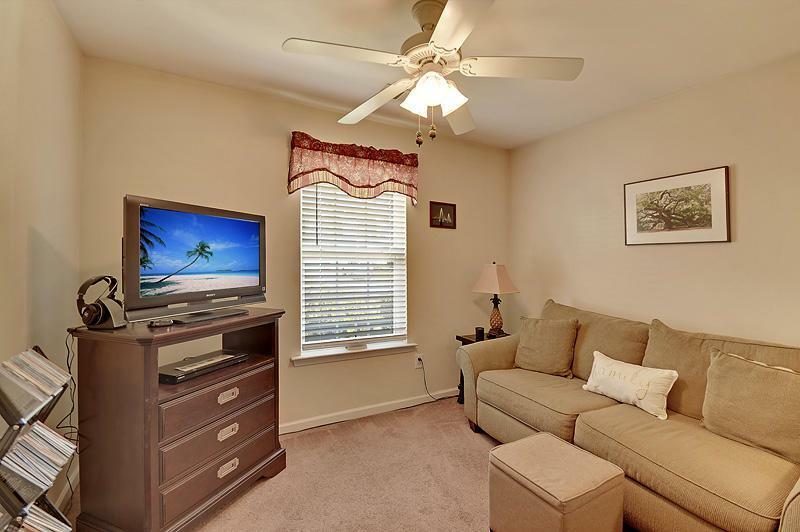 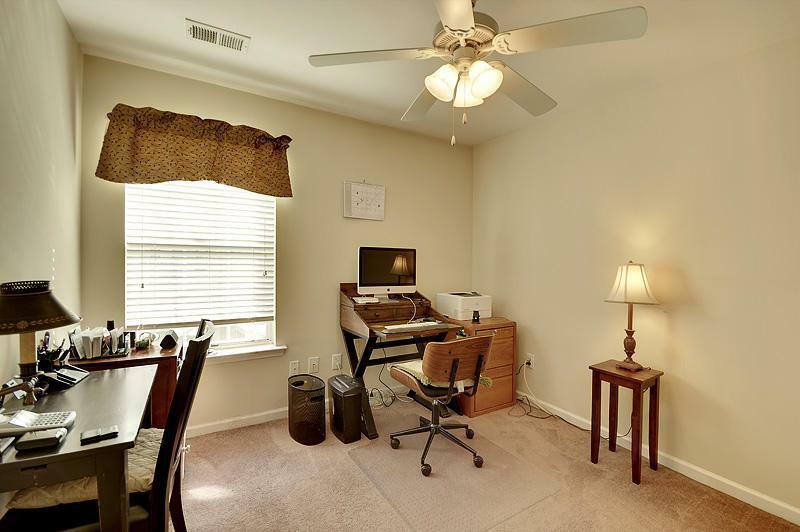 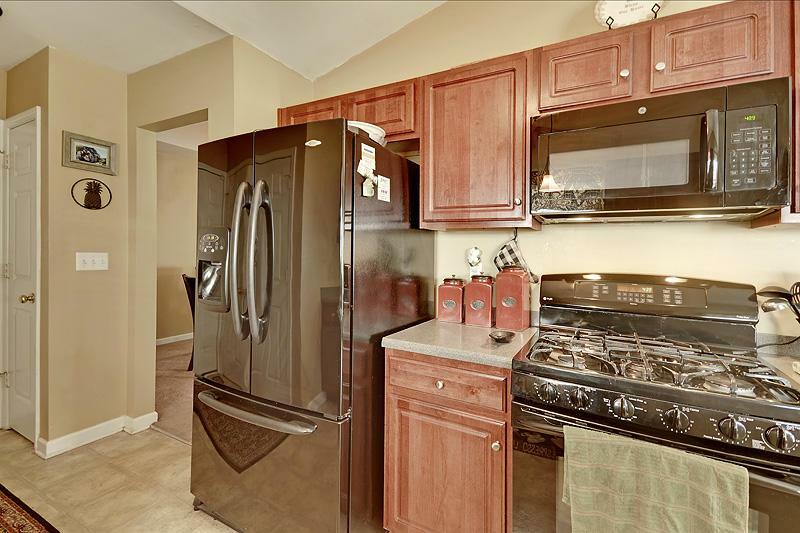 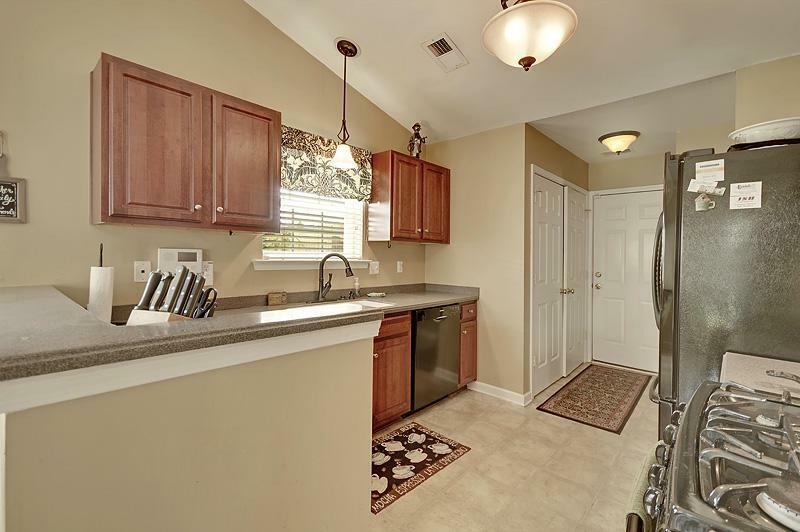 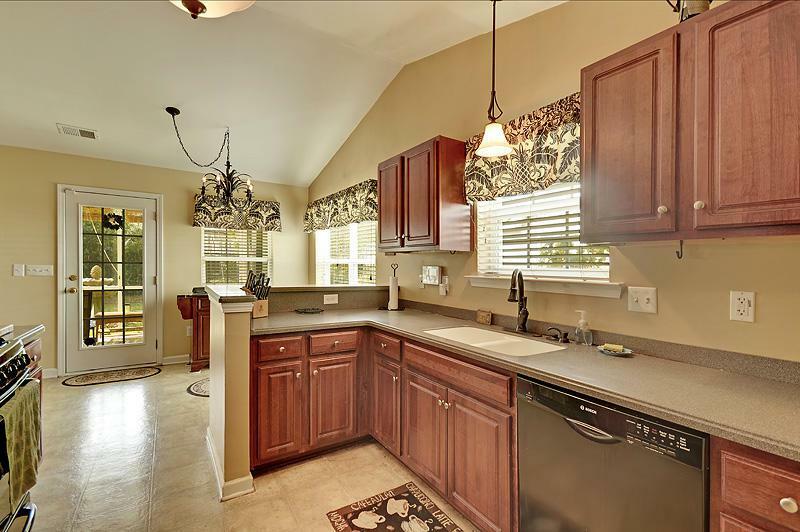 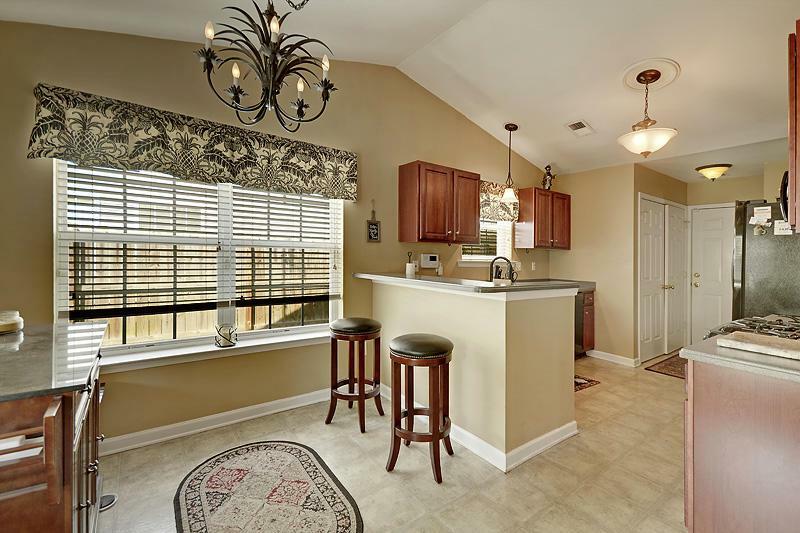 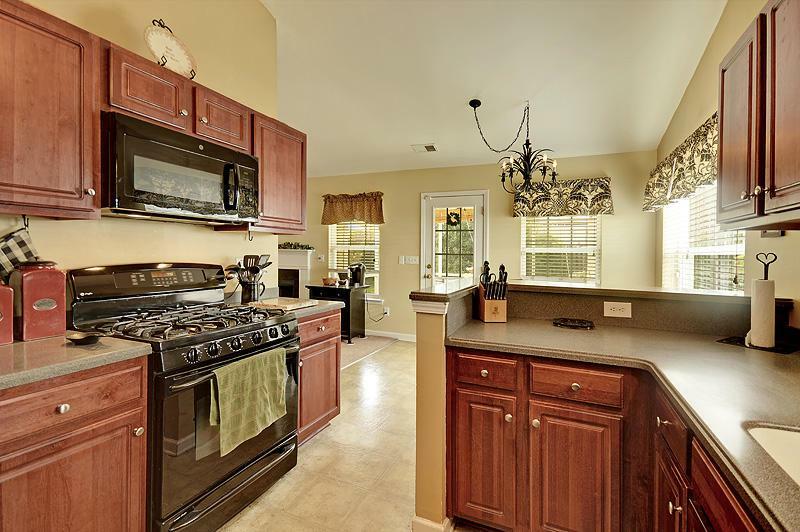 All Appliances Are Included In A Well Appointed Kitchen That Includes A Gas Stove & Side By Side Refrigerator. 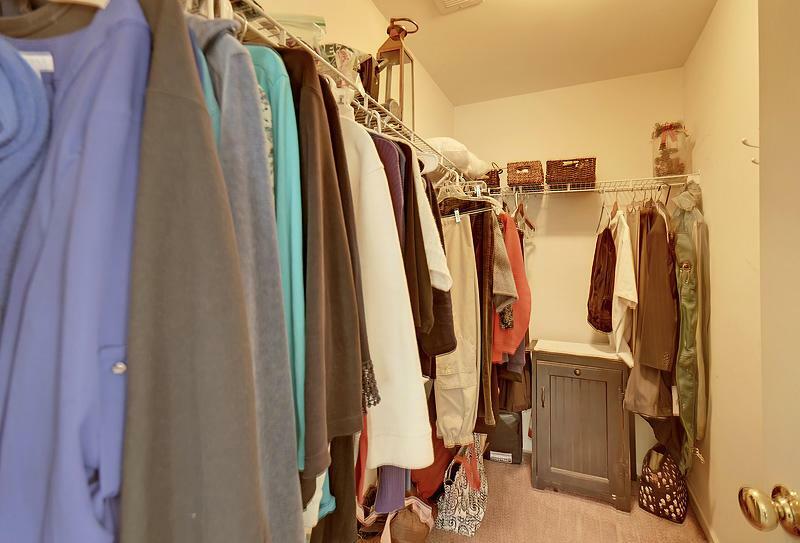 There's Even A Separate Pantry & Laundry Room Off The Kitchen. 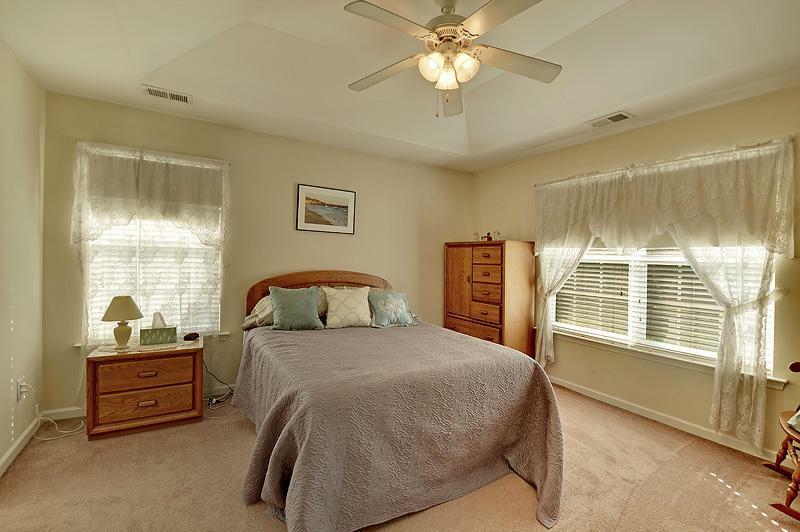 The Master Suite Is In The Back Of The Home. 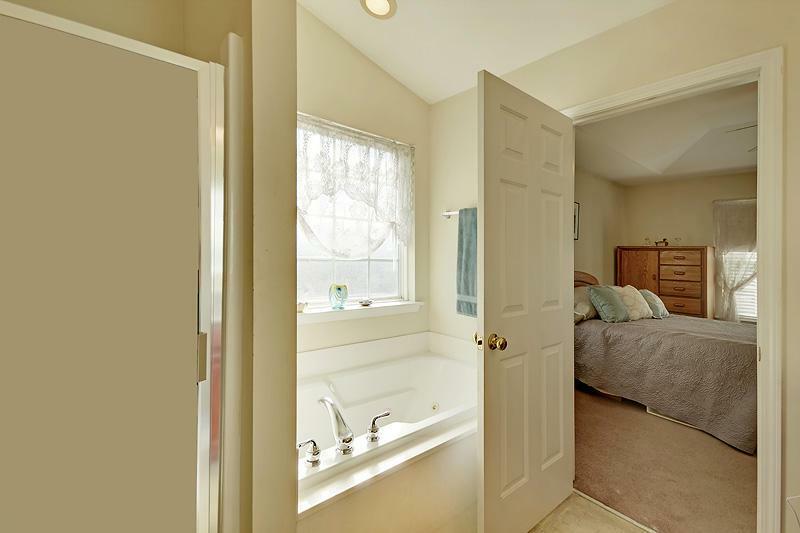 It Comes With A Large Walk In Closet And Its Bathroom Includes A Jetted Tub And Separate Shower. 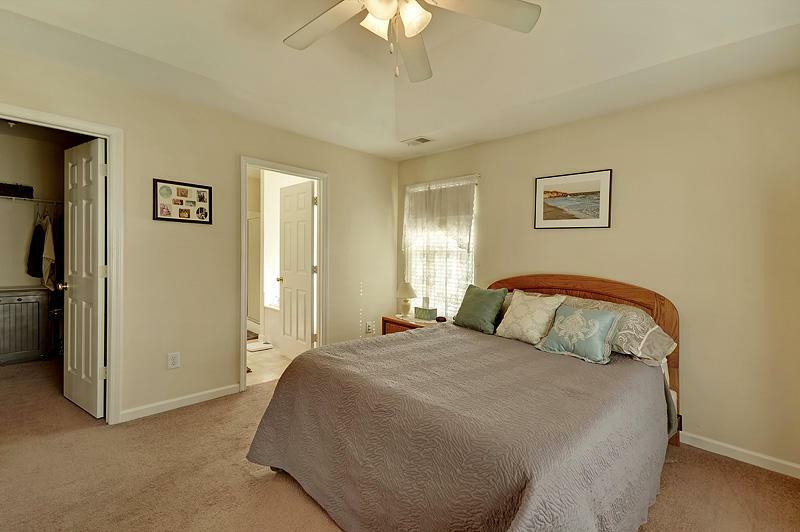 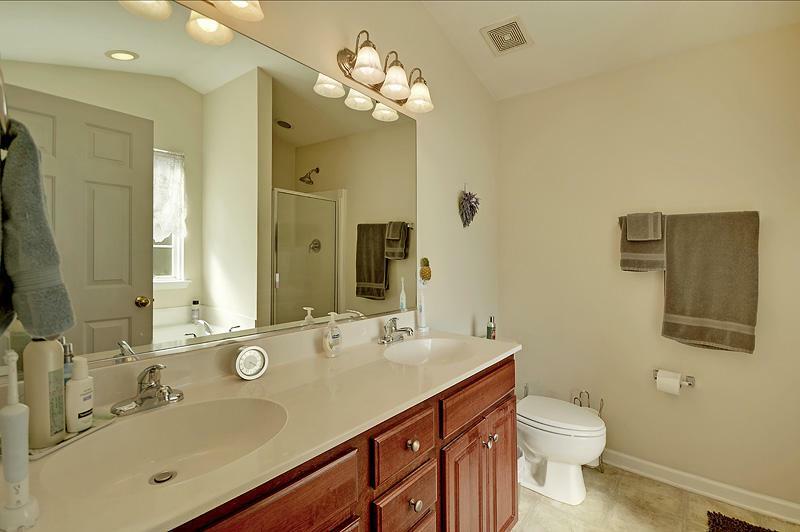 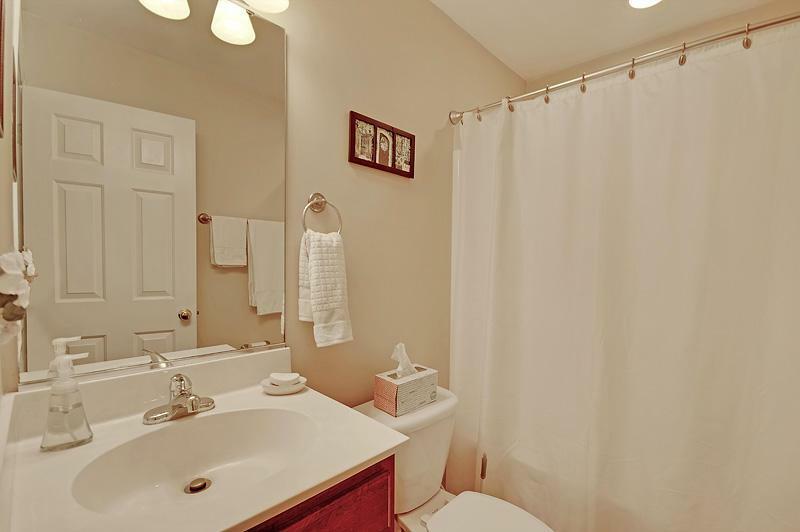 Two More Bedrooms Are In The Front Of The Home And Share Another Bathroom. 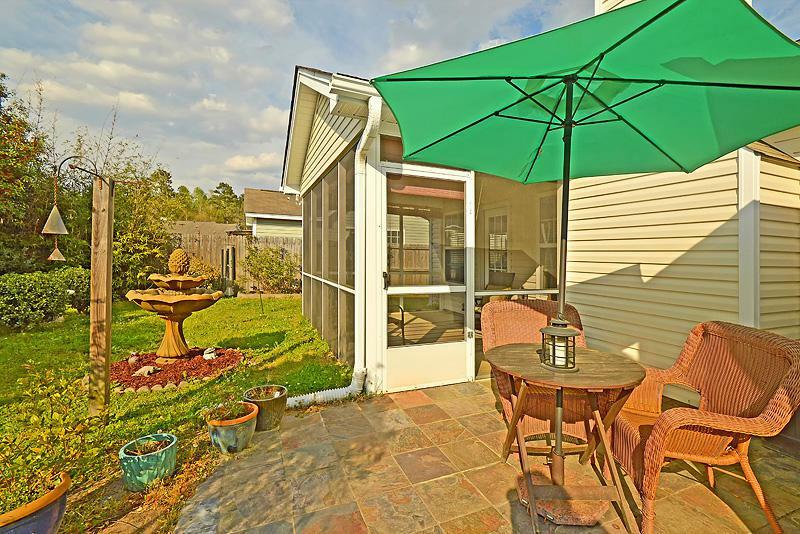 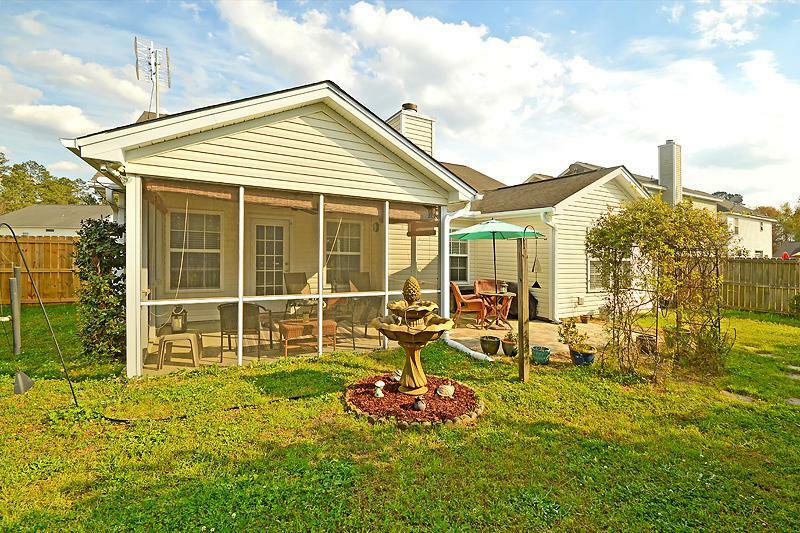 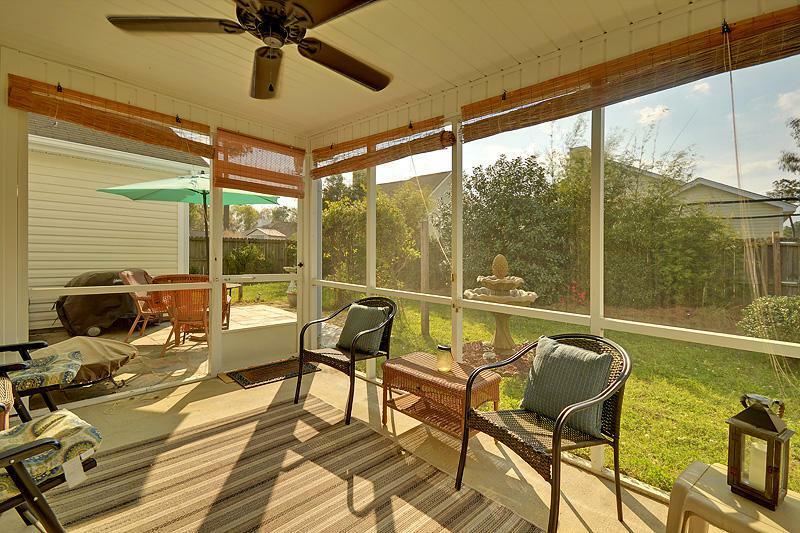 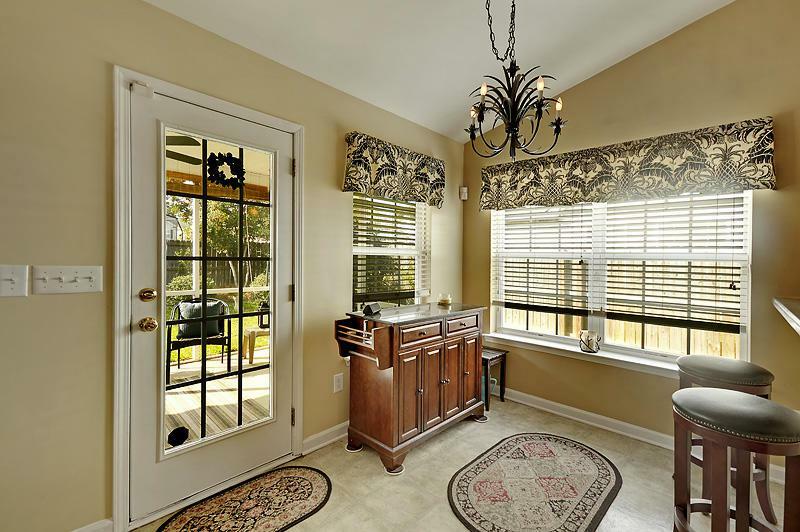 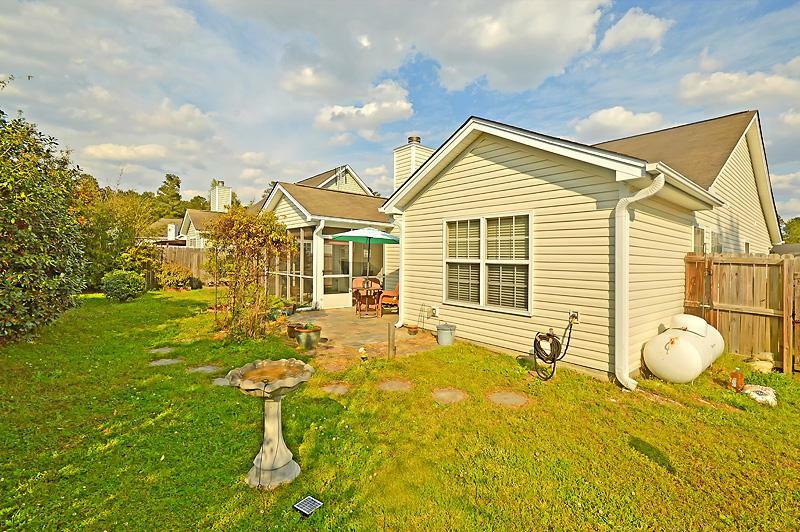 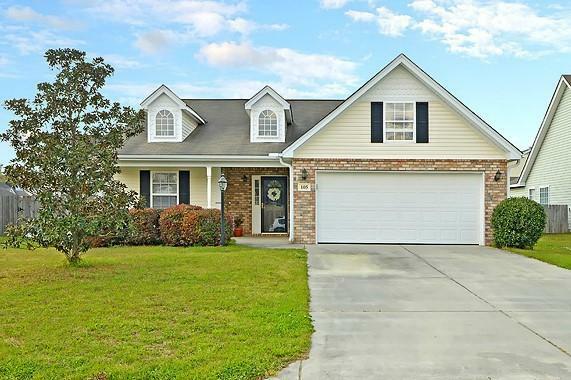 You'll Appreciate The Private Backyard While Enjoying The Outdoors On Your Screened Porch Or Custom Patio. 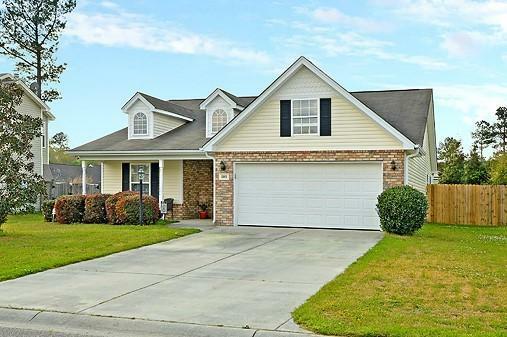 Felder Creek Is Easy To Get To Just Off I-26 At Exit 199 In Fast Growing Berkeley County.